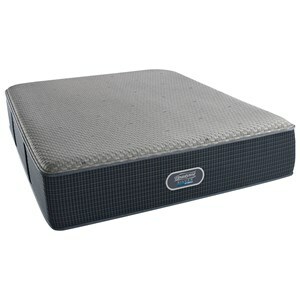 The Port Dover Ultimate Plush Cal King 14" Ultimate Plush Hybrid Mattress and BR Platinum Low Profile Foundation by Simmons at Hudson's Furniture in the Tampa, St Petersburg, Orlando, Ormond Beach & Sarasota Florida area. Product availability may vary. Contact us for the most current availability on this product. 700150470-6070 Split Cal King BR Platinum Low Profile Foundation 2 5"